FOOTBALL: Third tier Shrewsbury have become the first English club to apply for right to install safe standing in their stadium. The League One team want to create a safe standing area, which would have a capacity of around 500, in their Greenhous Meadow arena. 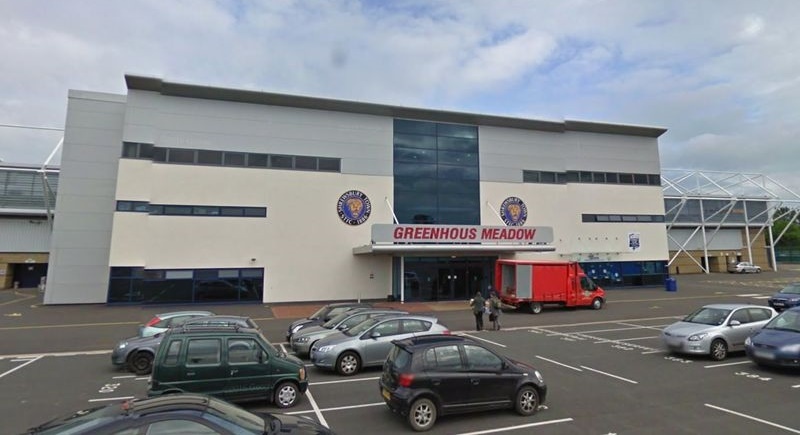 Shrewsbury’s stadium was built 10 years ago and is one of 29 in the Football League which are eligible to apply for safe standing. Clubs in England's top two divisions have been legally required to have all-seater grounds since the measure was recommended by the 1990 Taylor Report into the 1989 Hillsborough disaster, which saw 96 Liverpool fans killed in crushes caused by over-crowding in the Leppings Lane standing area. “There’s a clear demand from our fans for an area where they can stand safely,” Roger Groves, the joint-chairman of the club’s Supporters' Parliament, told the Shrewsbury website on Tuesday (June 27). Scottish Premiership champions Celtic last season installed 2,600 rail seats at Parkhead that can be flipped down or locked into an upright position, with safety barriers separating each row, in a move that was considered a success.